Many communities routinely televise the inside of buried pipes before they design a road or street project. 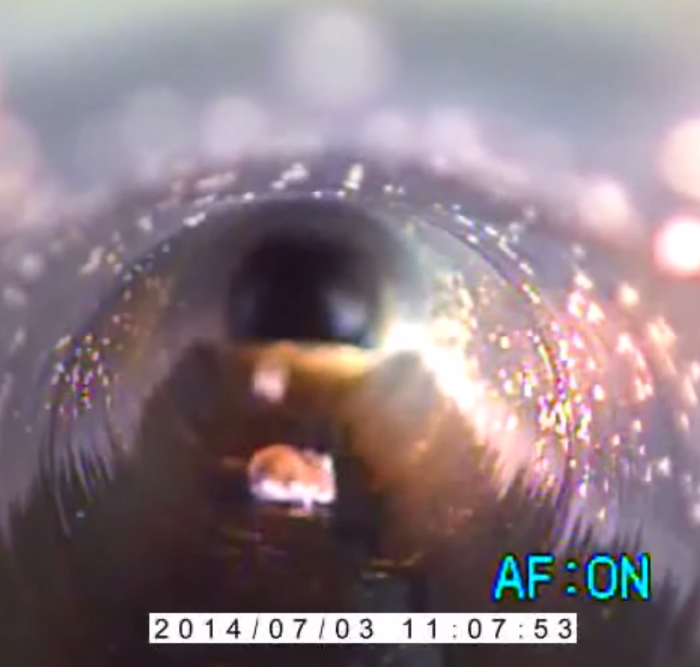 If you have a limited budget, you might consider pre-screening pipelines using P&N’s pipe-cam. For a small investment, you can see inside as many as 30 manholes a day for a fraction of the cost of televising, saving your TV budget for those areas that need a more thorough look. In many cases, P&N’s pipe-cam can see over 50 feet beyond a manhole.